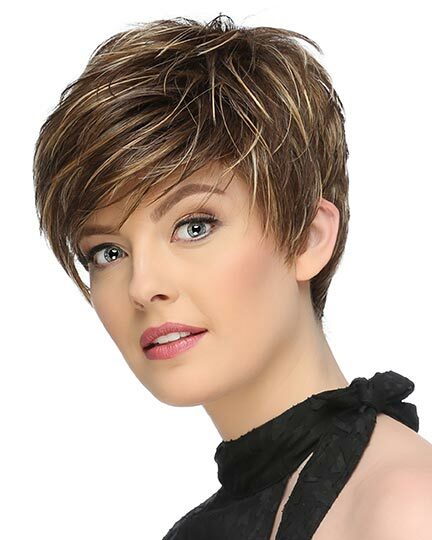 Bangs 3.75", Crown 10.25", Sides 7.0", Nape 2.75"
Blair by Jon Renau is a classic chin length page style with soft bangs to frame your face. 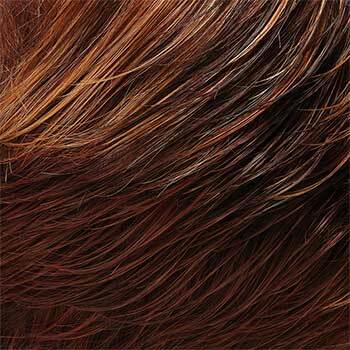 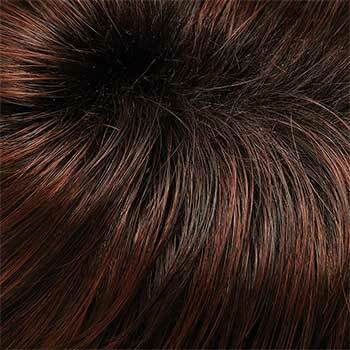 Jon Renau's O'Solite wigs are up to 50% lighter than traditional wigs. 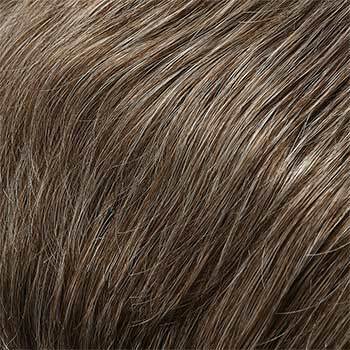 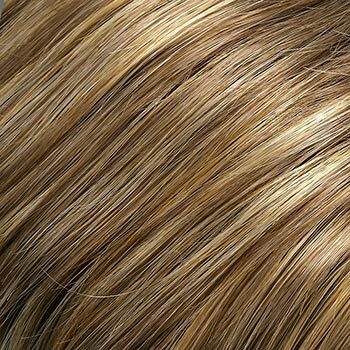 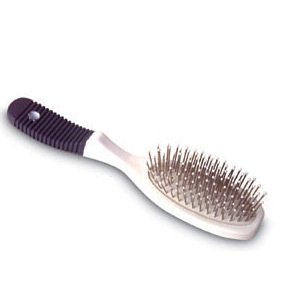 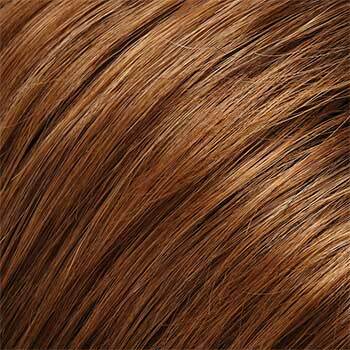 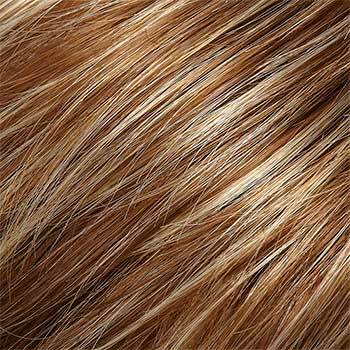 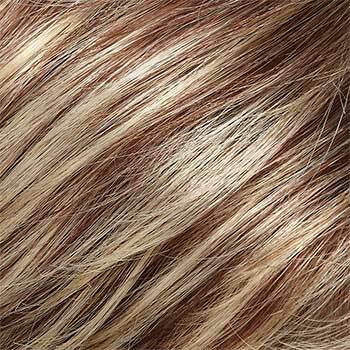 The synthetic fibers feel as soft as real hair, and have enough body and memory to retain it's style right out of the box. 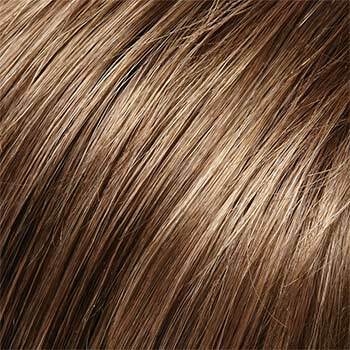 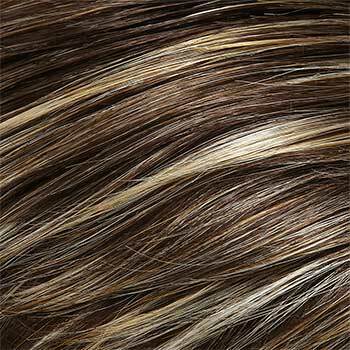 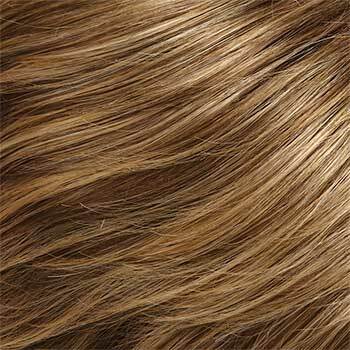 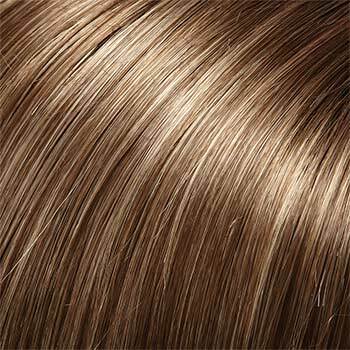 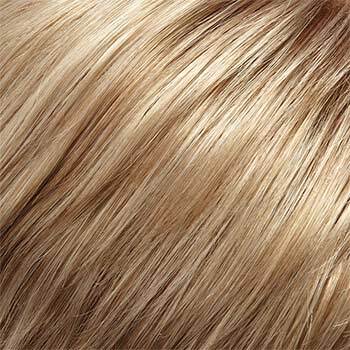 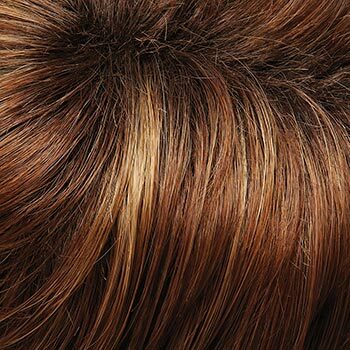 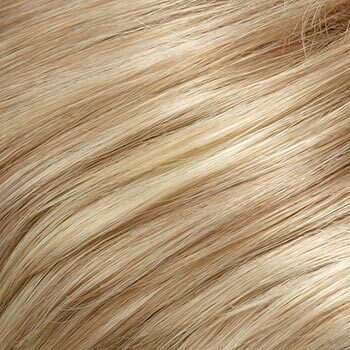 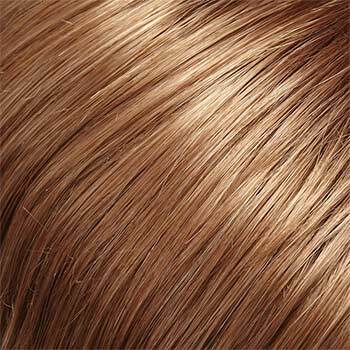 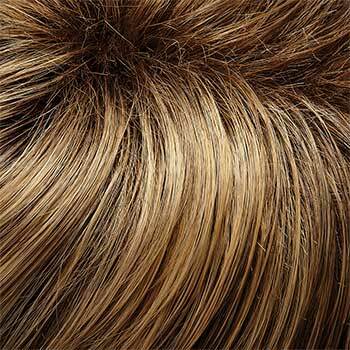 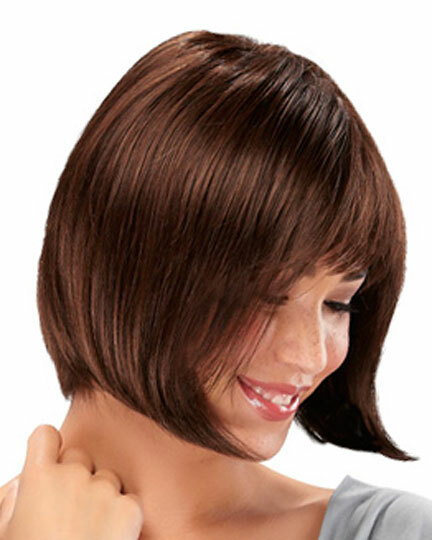 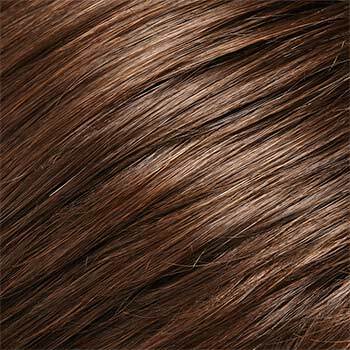 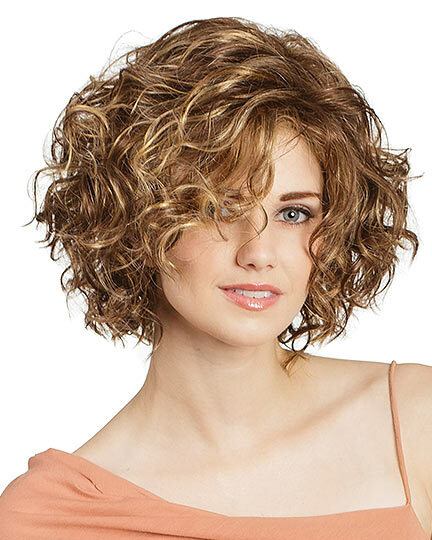 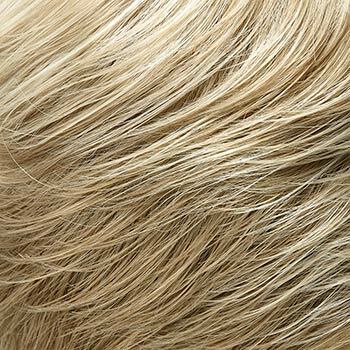 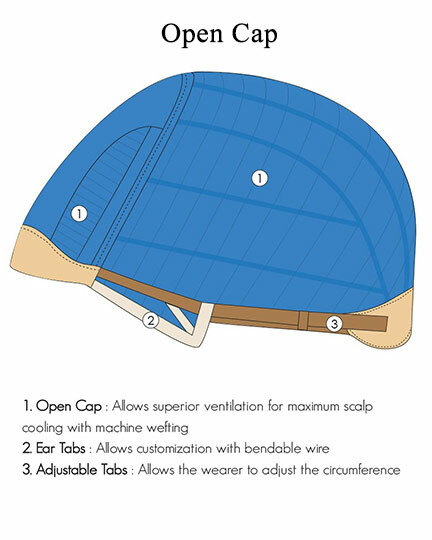 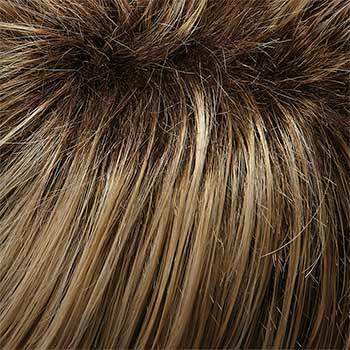 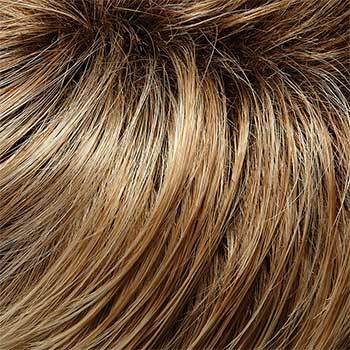 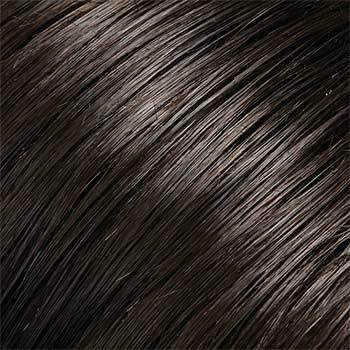 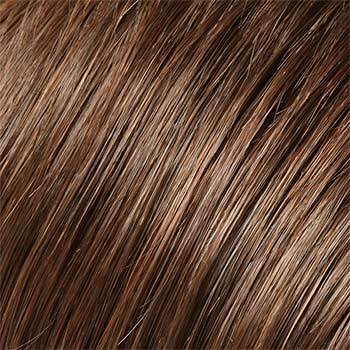 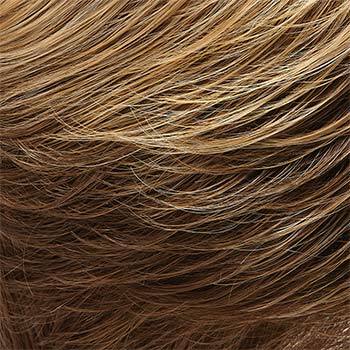 Jon Renau Blair wigs feature an open cap (open cap) construction allowing superior ventilation for maximum scalp cooling. 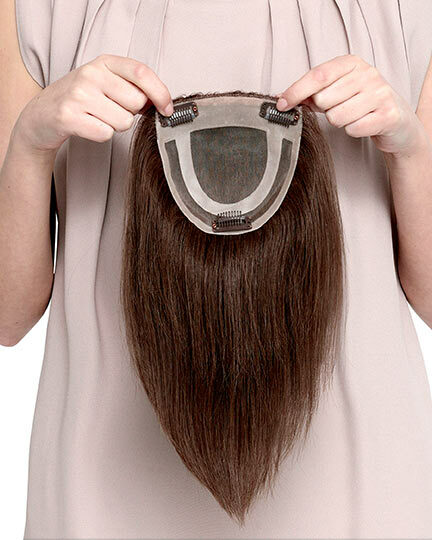 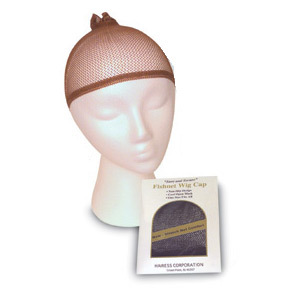 There are adjustable tabs for customizing the fit of the wig Blair�s circumference, as well as customization with the bendable wires in the ear tabs. 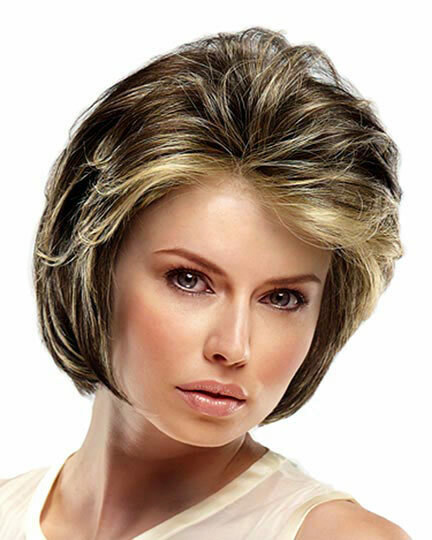 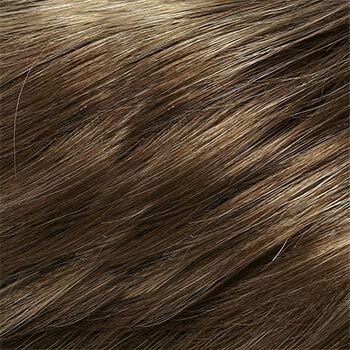 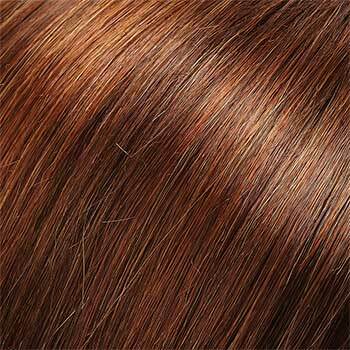 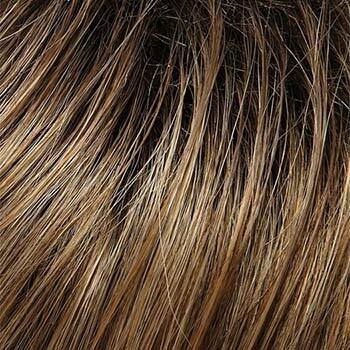 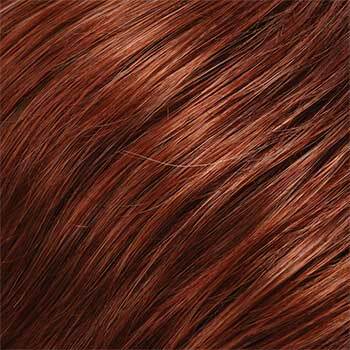 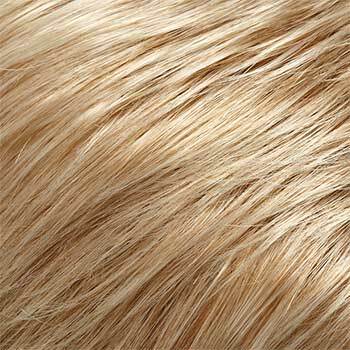 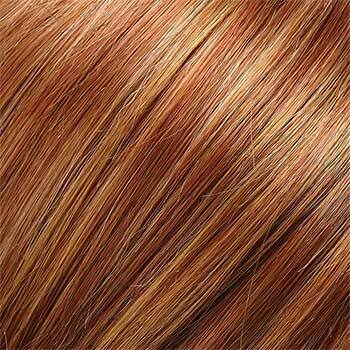 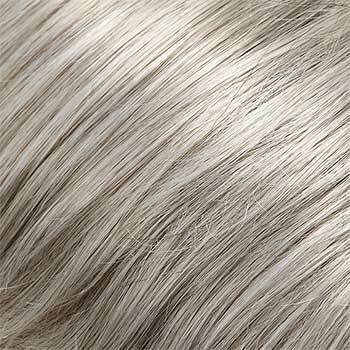 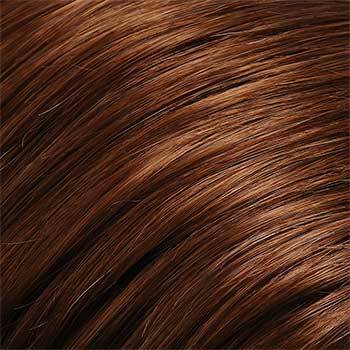 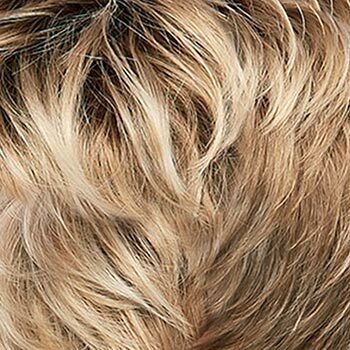 O'Solite wigs such as the Blair wig are an excellent choice for chemotherapy and alopeica patients. 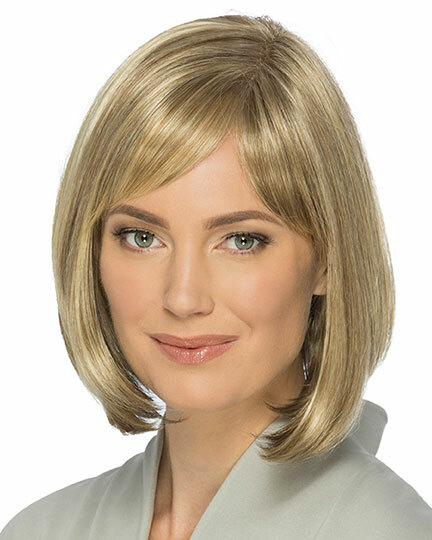 The Blair wig weighs 65.2 grams. 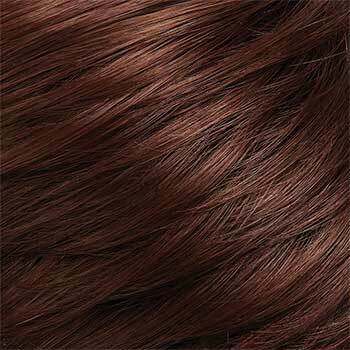 There are 37 colors available for Blair. 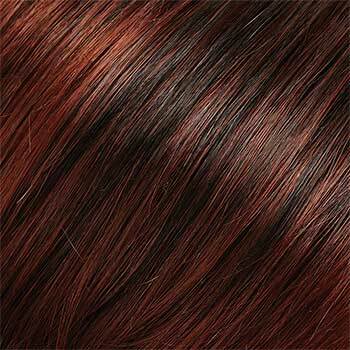 To Buy Blair, Click On A Small Swatch Below. 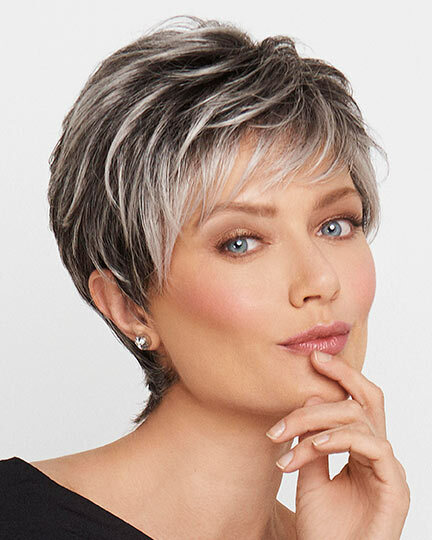 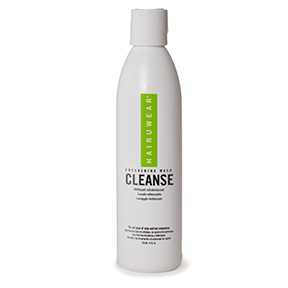 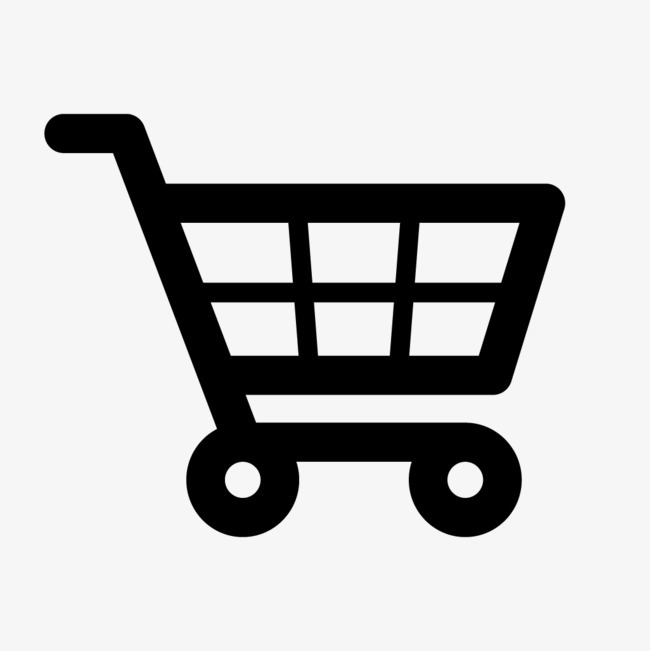 If you would like to discover other products that share some of Blair's qualities try the links below. 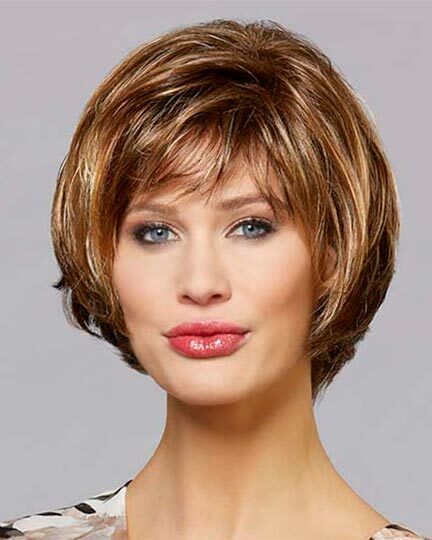 I've been buying this style for 8 years! 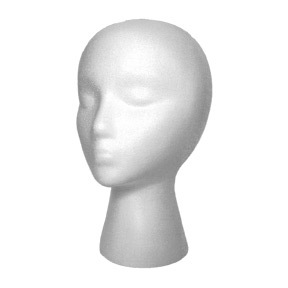 It's gotten me through high school and graduate school. 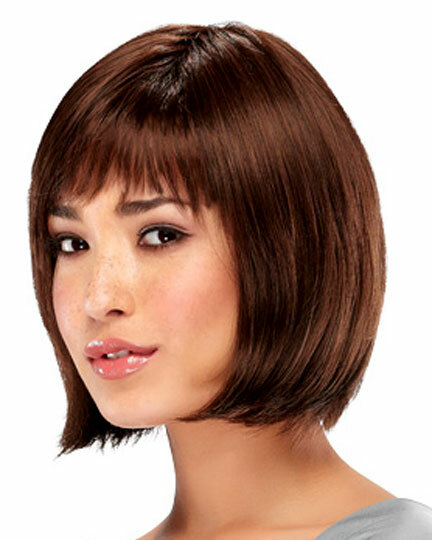 It's so easy to make it look natural instead of what it looks like on the model. 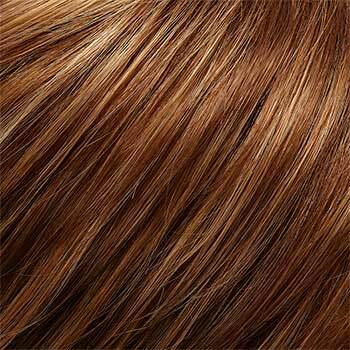 I do wish for a longer style (maybe 1 in longer) that would be in my price range and in my color, Fortune cookie. 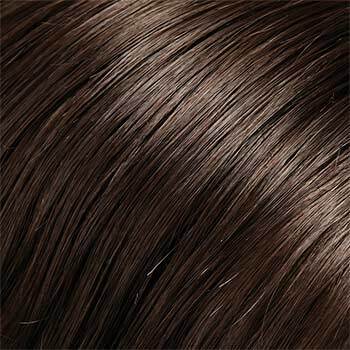 Thanks Renau!